Everyone has a story – a life that can be broken down into chapters. 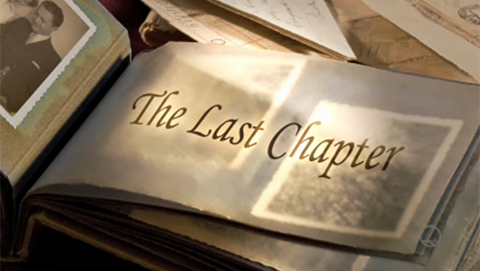 For patients with a terminal illness the question becomes: who will write the last chapter? Billions of dollars are currently spent on terminally ill patients – much of that on patients who may or may not want or fully understand the treatments being offered to them. But patients who have made a different choice – opting for palliative and hospice care as part of their end of life planning – often have lower costs and higher quality of life in the final days. Some even see their lives prolonged. This documentary is not about the elderly, or the sick. It is a story – about us. Most people will experience the death of a family member or friend – and as we age – so will we be affected by chronic illness. 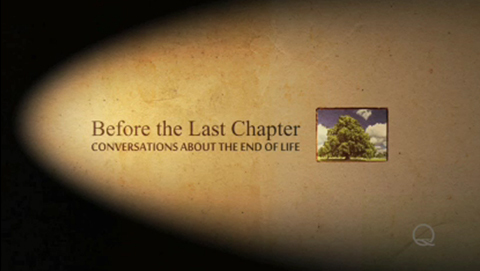 Taking part in end of life planning represents an opportunity to have those difficult conversations and to take part in – even take charge of – a journey that can lead to a better quality of life – and a more peaceful goodbye – as we write The Last Chapter. There are a vast array of local and national organizations that can provide important information and resources about end-of-life issues. To help simplify your search for knowledge, we've developed a list of some of the most widely-used organizations that may be able to help you in the decision-making process.